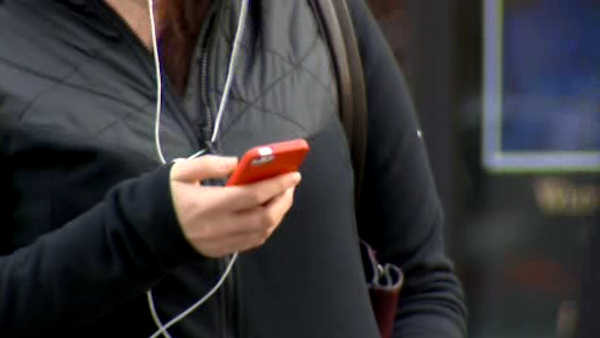 Sen. Charles Schumer is introducing legislation that would require phone companies to offer a free service that would block robocalls from bill collectors, politicians and other sources. The New York Democrat said Sunday that the legislation would require both mobile and landline service providers to offer the blocking technology. A companion bill was introduced in the House of Representatives by Rep. Jackie Speier, a California Democrat. Schumer says robocalls are technologically identifiable and that the blocking services work much like email spam filters. Some phone companies already offer the service. According to statistics from voicemail provider YouMail Inc., there were nearly 50 million robocalls made to two New York City area codes in April. The company tallies which cities send and receive the most robocalls.